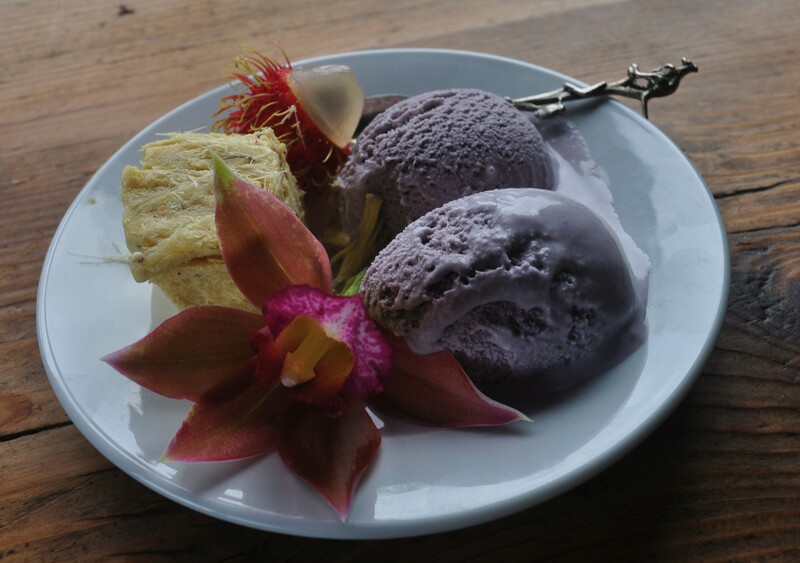 lavender | The Sassy Spoon: Fun Food! Gelato is ice cream’s smoother more flavorful Italian cousin. In Italy there are gelaterie shops everywhere. The trend came to the US several years ago, but there are still many people I meet that are not familiar with gelato. It is best made in small batches. 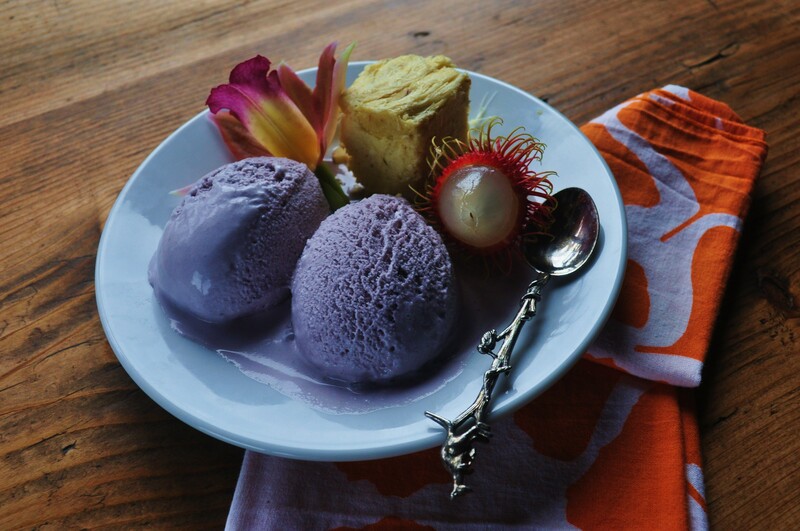 It has less butterfat than most ice cream and there are a few secrets to making it smoother. 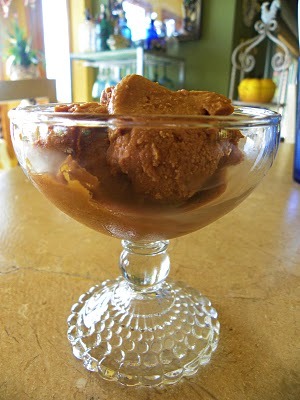 Most recipes for gelato use only egg yolks, no whites. The yolk works as a stabilizer in the process. The other secret is to cook the custard and then after straining let it sit for for several hours after pasteurization is complete for the milk proteins to hydrate, or bind. This hydration reduces the size of the ice crystals, making a smoother texture in the final product. 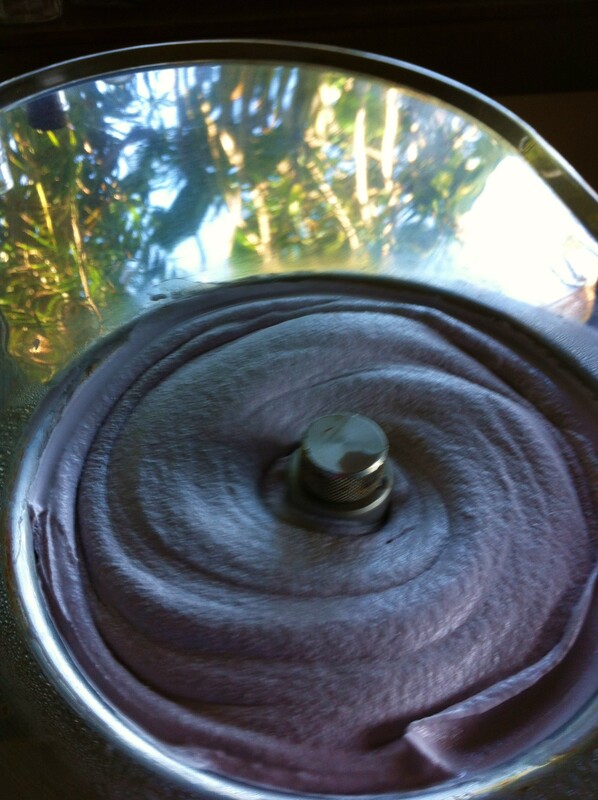 I have an Italian gelato machine. But you do not have to have one to make good gelato. 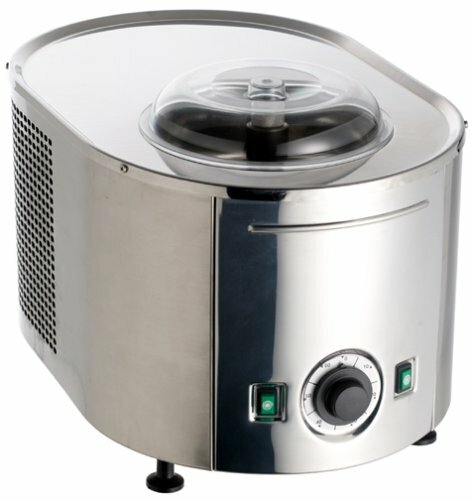 It does help if you have a machine which stirs while refrigerating, but you can still get good results with an old fashioned ice cream machine. My machine is made by Lusso and I call her Lucille. When the back of a wooden spoon is coated with the mixture and you can draw a line with your finger it is ready. Place plastic wrap over the entire top of the mixture, touching it all the way around. This creates a seal and will not allow a skin to form. Place the bowl with the mixture in it into the bowl of ice and allow to rest until all of the ice melts. At this point you can place it in the refrigerator to chill further, as long as over night.